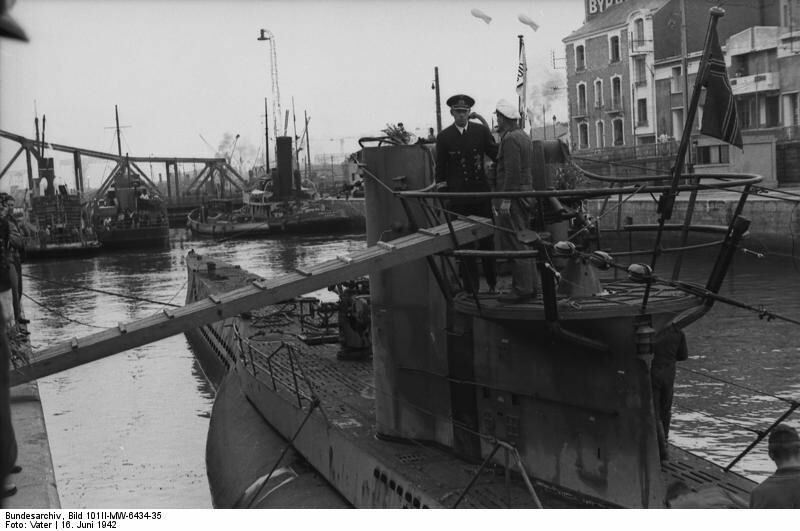 Hubertus Weggelaar is collecting information about members of the german Kriegsmarine in a database for over 10 years now und Horst Schmeisser is doing researches on the german u-boats and their crews since 30 years. They hope that their lists will be interesting and useful for the reader. For a long time these crew lists were presented on www.ubootwaffe.net. In Arrangement with the owner of that website the lists are now presented in the HMA. 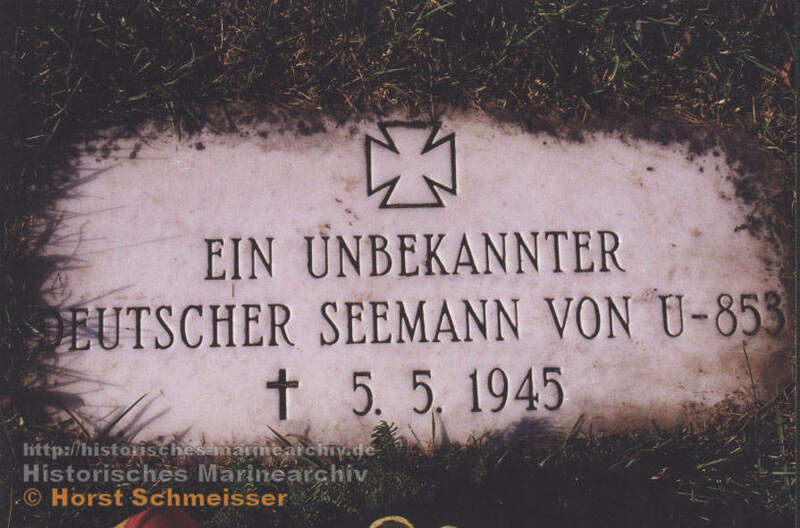 Surname: Names are spelt in the German way, e.g. using umlauts: "Dönitz", not "Doenitz". For search purposes you can try "Donitz". Names such as "von Puttkammer" are entered with the titular names last, e.g. "Puttkammer von", not "von Puttkammer". Search for part of names is possible. Ship Name: ACHAIAACHERONADANAADLERADMIRAL GRAF SPEEADMIRAL HIPPERADMIRAL SCHEERADOLF LÜDERITZADOLF WOERMANNAdrianusAFRIKAALAALBATROSALBERT JANUSALBERT LEO SCHLAGETERALEXANDER VON HUMBOLDTAlligatorALSTERTORALSTERUFERALTMARKALULAAMAZONEAMMERLANDAMMERLAND IIAngelburgANITAANKARAANNELIESE ESSBERGERANTARESANTON SCHMITTANTONIO DELFINOAQUILEAARCONAARESARKONAARUCASASKARIATELANDATLANTISATTIKAAudaceAUGSBURGAVENTURAAVISO GRILLEBAHIA CAMARONESBalderBALDURBALIBARBARABATAVIERBERGENBERLINBERND von ARNIMBERNHARD von TSCHIRSCHKYBIRKABISMARCKBlack PrinceBlack PrinzBlack WatchBLENHEINBlitzBLÜCHERBOCHUMBOGOTABolkoburgBONNBOORBEKBORDEAUXBORKUMBRAHEBRAKEBRANDENBURGBremenBREMSEBRIGITTEBROCKBROMMYBRUMMERBRUNO HEINEMANNBUEABULGARIABurg CairoCANADOLITECAP ARCONACARIBIACARL PETERSCARL ZEISSCERESCHARLOTTECharlotte SchliemannCHRISTIANCLARE HUGO STINNESCLAUSCLAUS RICKMERSCOBRACordobaCormoranCORONELD-150DAGÖDANZIGDaressalamDEIMEDELFZYLDELPHINDer DeutscheDEUTSCHLANDDIANADidoDIETHER von ROEDERDIETRICH VON BERNDITHMARSCHENDOCKENHUDENDOGGERBANKDONAUDONNERDORADORPATDOXADRACHEDresdenDRONNINGENDurmitorDWARSLAUFERECHOEDWARDEGERLANDELBEELSASSELSTEREMDENERICH GIESEERICH KOELLNERERICH STEINBRINCKERIKAERLANGENERMLANDERWIN WASSNERESSO HAMBURGESTONIAEuponF.E.SCHUTTEFALKEFASANFASANAFASOLDFINKENAUFLANDERNFLANDERN IIFLORAFORTUNAFRANKENFRANKFURTFRANZ HANIELFRANZ SCHÜTTEFRAUENFELSFRAUENLOBFREIBURGFREYRFRIDA HORNFRIEDENAUFRIEDRICH BREMEFRIEDRICH ECKOLDTFRIEDRICH IHNFriedrich lhnFRIESENLANDFritjofFritz HinkeFUCHSGALITEAGANTERGazelleGEDANIAGENAUGENERAL BONAPARTEGENERAL OSORIOGENERAL SAN MARTINGeneral SteubenGENERAL VON STEUBENGENUAGeorg ThieleGERMANIAGERTRUD IIIGIESSENGLORIAGLÜCKAUFGNEISENAUGONZENHEIMGORCH FOCKGOYAGRADISCAGRAF ZEPPELINGRANDISCAGRAZGREIFGREIFSWALDGRETAFIELDGRILLEGROEBENGUNTHER PLÜSCHOWGUSTAV NACHTIGALLGöttingenH.F.FRITZENHALCONHAMBURGHANNOVERHANSHANS LODYHANS LÜDEMANNHANSAHanseatHANSESTADT DANZIGHECHTHEIDEHEIMDALLHEISTERNESTHEKTORHELAHELGOLANDHERKULESHERMANN KünneHERMANN LOENSHERMANN SCHOEMANNHERMANN VON WISSMANNHermesHERMIAHERTHAHESSENHILDEBRANDHIMALAJAHINNENSEEHOCHHEIMERHOLSATIAHORNISSEHORST WESSELHUASCARANHUGO ZEYEHUXTERILITISILLILTISINDALSALFENINGOINNSBRUCKIRENEIRMTRAUT CORDSISARISERLOHNITHAKAJAGUARJohann Christen SchulteJUMINDAKAISERKAMERUNKANONIERKARINKARL GALSTERKARLSRUHEKehrwiederKERTOSONOKIEBITZKIELKleinkampfverbändeKOBOLD IIIKOMETKOMORANKONDORKONSTANZKONSTANZEKOPHAMMELKORMORANKOTA NOPANKREBSKRETAKULMERANDKurland KURZESEEKYLONKÄRNTENKölnKönigin LuiseKönigsbergL. 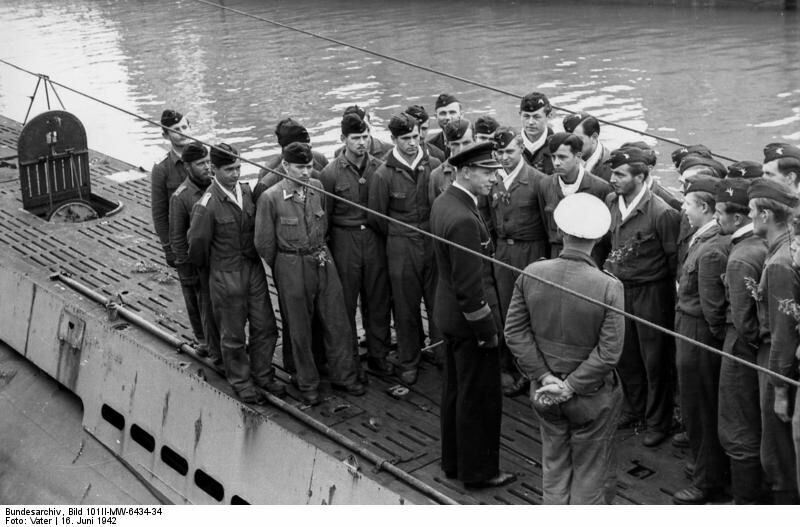 RuylLAHNECKLATONIALAUTINGLEBERECHT MAASSLeberecht Maaß LECHLeilaLEIPZIGLEOPARDLICHTWARCKLINSELINZLISBETH CORDSLIVORNOlltisLOEWELofjordLOTHRINGENLUCHSLUDWIG PREUSSERLÜDERITZLüneburgLützowLÖWEMARMARBURGMARGOTMARIE JOHANNESMARIE LEONHARDTMARSMaxMax SchultzMEDUSAMemelMENDOZAMENESMESSINAMETEORMETEOR IIMICHAELMICHELMICHELE GMINISTERIALDIRIGENT-ECKHARDTMINOSMINOTAUREMONTAN-24MONTE OLIVIAMONTE ROSAMONTE SARMIENTOMoritzMOSELMT-2MUNINMÖWENAJADENAUTILUSNEISSENETTELBECKNEUMARKNEW YORKNIEDERSACHSENNIOBENOGATNORD ATLANTICNORDENHAMNORDLANDNORDMARKNORDSEENORDSTERNNORDSTJERNENNORDVAARDNORDVARDNYMPHENürnbergOBERHAUSENODENWALDODINOLDENBERGOLDENBURGOLE JACOBORIONORKANOSORNOOSSI a BANASKURI 5OstOSTFRIESLANDOSTIAOSTMARKOTTEROTTO EICHLEROTTO WÜNSCHEOXHÖFTPANTHERParalosPARANAGUAPARATPARISPASSATPASSIMPATRIAPAUL BENEKEPAUL JACOBIPELAGOSPELEPONESPELIKANPETRELLAPINGUINPIONIERPITEAPOLAGESPOLARKÜSTEPOLARNACHTPOMMERNPORNICPORTIAPORTLANDPOSENPOTSDAMPRETORIAPREUSSENPRINZ EUGENPRINZ MAURITSPYTHONRAMSESRAU VIIIRAULEREGINAREIHERRENATERHAKOTISRHEINRHEINLANDRICHARD BEITZENRIEDEMANNRIO DE JANEIRORIO GRANDEROBERT LEYROBERT MOHRINGRODENBEKROLANDROMANIAROMERROSILARUGANRUGARDRUTH 1RÜGENSAARSACHSENWALDSAMLANDSAMOSSANTOSSauerlandSCHARNHORSTSchlageterSCHLESIENSCHLESWIG-HOLSTEINSCHLETTSTADTSCHWABENSCHWABENLANDSCHWALBESCHWERINSEEADLERSeehundSELMASENJASEYDLITZSilvaplanaSIMON VON UTRECHTSKAGERRAKSPEERSPEYBANKSPICHERNSPONGIASPREEWALDSS RonaSt. LOUISSTAHLSTEIERMARKSTEUBENSTIERStorstadSTRAHLSTRALSUNDSTRASSBURGSTUBBENHUKSTUTTGARTSTÖRTEBECKERSUNDSüllbergTAGLIAMENTOTAIFUNTANGATANGERTANNENBERGTANNENFELSTAUCHERTF-24TFA-11Theodor RiedelTHERESIA WALLNERTHETISTHORTIGERTILLY L. M.RUSSTIRPITZTirrannaTJELLTMEAKTOGOTRAPANITRIEFF 1TRITONTROCASTSINGTAUTUCUMANTübingenTYRUBENAUCKERMARKUHLENHORSTULLERULMURUNDIUTANDSHORNVALENCIAVEGAVenusVERSAILLESVIVAGELVON DER GOEBENvon der GroebenWALDEMAR KOPHAMELWangeroogeWANGONIWARTHEWEICHSELWELLEWESERWeserlandWESTERLANDWESTERPLATTEWESTERWALDWESTFALENWESTMARKWESTSEEWIDDERWIESELWIGBERTWIKWILHELM BAUERWILHELM GUSTLOFFWILHELM HEIDKAMPWILHELM VON HUMBOLDTWOLFWOLFGANG ZENKERWULLENWEVERZEUSZICKZIETENZÄHRINGEN Search field for ships with names that are recorded to date. Uboat number: U- Search for the crew of a special uboat. Torpedo Boats: T-1T-2T-3T-4T-5T-6T-7T-8T-9T-10T-11T-12T-13T-14T-15T-16T-17T-18T-19T-20T-21T-22T-23T-24T-25T-26T-27T-28T-29T-30T-31T-32T-33T-34T-35T-36T-65T-106T-107T-108T-110T-111T-123T-135T-138T-139T-146T-151T-153T-154T-155T-156T-157T-158T-190T-196T-750T-903TA-6TA-7TA-9TA-10TA-11TA-14TA-15TA-16TA-17TA-18TA-19TA-20TA-21TA-22TA-23TA-24TA-25TA-26TA-27TA-28TA-29TA-30TA-31TA-32TA-35TA-37TA-38TA-39TA-40TA-41TA-42TA-43TA-44TA-45TA-46 Only t-boats with numbers are listed. If you search for boats with names please use the search field "ship names". Abeling, Karl-Friedrich MechGfr. U 595. pow.14.11.42. Sunk 14 Nov, 1942 in the Mediterranean north-east of Oran, in position 36.38N, 00.30E, by depth charges from 2 British Hudson aircraft (Sqdn. 608/C and D). 45 survivors (no casualties). 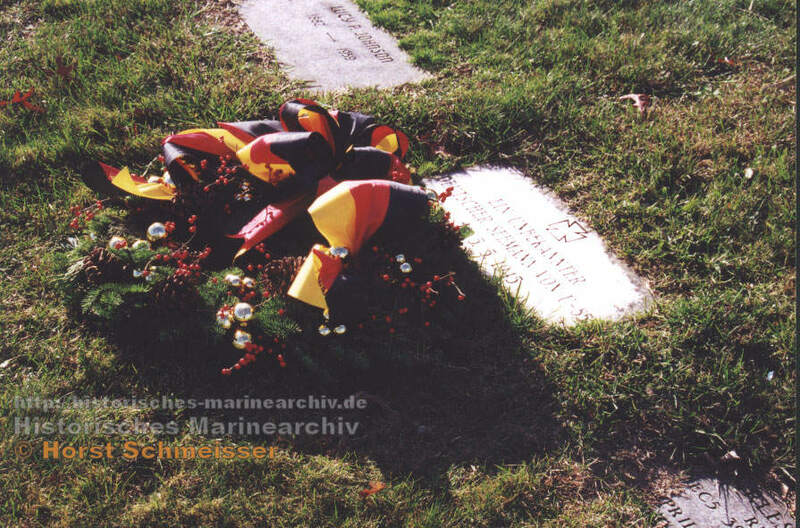 Abesser, Hermann MaschGfr. 20.10.1922 17.07.1942 N.W.of Cape Ortegal. 45.14N. 12.22W. U 751+ British Whitley and Lancaster aircraft (Sqdn. 61/F & 502/H). All crew lost.